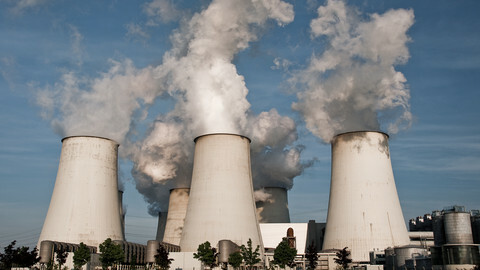 The use of carbon capture and storage (CCS) technologies is "still necessary" to achieve long-term climate goals, the European Commission said in a strategy paper published on Wednesday (28 November). 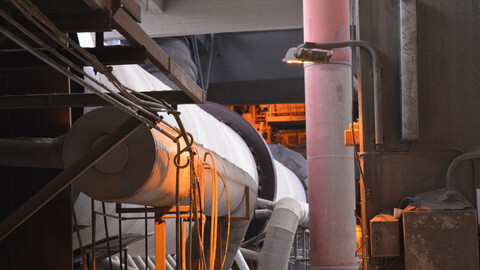 As of today, there are no commercially-viable uses of CCS in the EU. 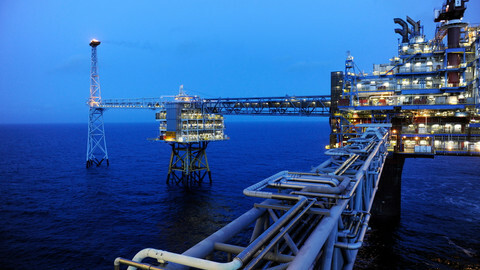 The only European country where CCS is used on an industrial scale, is non-EU member Norway. However, if the EU is to achieve its goal of having net-zero greenhouse gas emissions by 2050, the deployment of CCS will be needed to compensate for emissions that are impossible to eradicate, the commission said. With CCS, the emission of heat-trapping carbon dioxide is prevented, by liquefying the gas and then storing it somewhere. The EU set its sights on CCS as a potential climate-friendly tool more than a decade ago, but the deployment has seen many setbacks. "CCS has not yet reached the commercialisation stage, hampered by lack of demonstration of the technology and economic viability, regulatory barriers in some member states and limited public acceptance," the commission admitted in its strategy document. 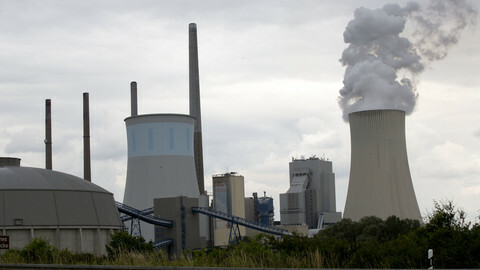 The commission noted that if CCS is to "materialise at scale within the coming decade", there should be more investment in the technique, as well as new infrastructure. Recently, plans have been announced for new projects in the Netherlands and Norway that aim to set up that infrastructure for industrial companies. The commission also called on governments to convince their citizens of the need for CCS. "For CCS to deliver on its potential, a coordinated and forceful action is necessary to secure the building of demonstrators and commercial facilities within the EU as well as addressing concerns of public opinion in some member states," the paper said. In some EU states, citizens have protested against plans to store CO2 underground, out of fear of environmental damage or health concerns. On Tuesday evening (27 November), the executive director of the International Energy Agency (IEA) Fatih Birol said that his organisation was "pushing" CCS to create "international momentum" for its deployment worldwide. "If we want to be realistic: in the absence of CCS being part of the solution, it is practically impossible to reach our international climate targets. Full stop," he said at an event in Brussels organised by fossil fuel company Eni. 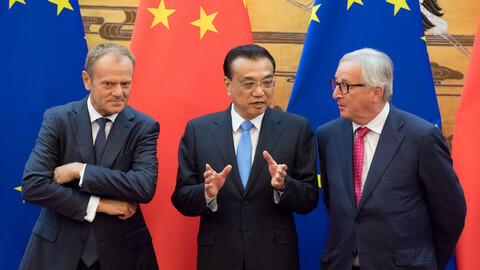 Wednesday's strategy said that the EU's current rules are not enough to achieve what has been promised at the Paris climate conference in 2015, when the world's countries said that efforts should be made to limit global warming to no more than 1.5C. Currently, the average temperature increase is already at 1C. "The last two decades included 18 of the warmest years on record. The trend is clear. 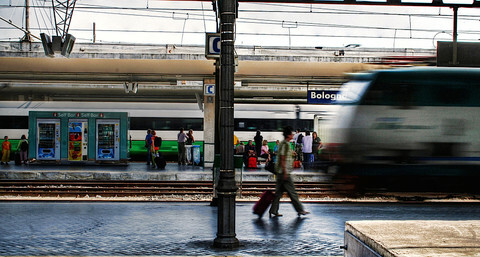 Immediate and decisive climate action is essential," the commission said. EU legislation adopted in recent years are expected to reduce greenhouse gas emissions by 45 percent in 2030, compared to 1990. The commission said that it believed by 2050 the emissions reductions will be around 60 percent - although in fact the EU had already committed previously to reduce them between 80 and 95 percent by then. "The status quo is not an option. Countries should act together to protect their citizens against climate change," the paper went on. "Delivering on the transformation towards a net-zero greenhouse gas emissions economy thus requires early long-term planning, improving knowledge of the opportunities for transforming our entire economy and building trust within our society and all economic actors that this change is possible and opportune," said the commission. 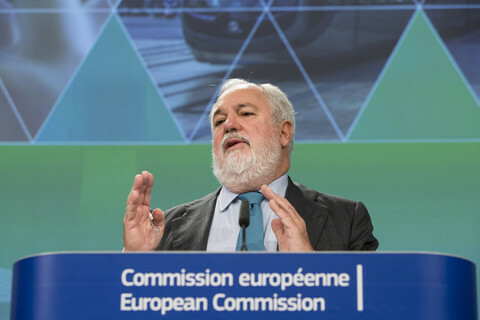 In an emailed statement, EU climate commissioner Miguel Arias Canete said that Europe should be the first major economy to be climate neutral by 2050. 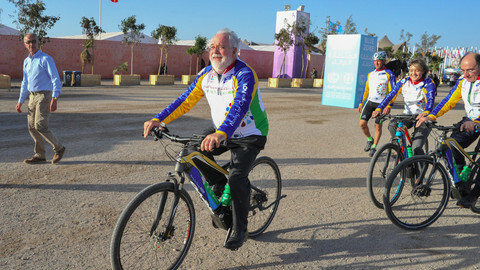 "Going climate neutral is necessary, possible and in Europe's interest," said Canete. 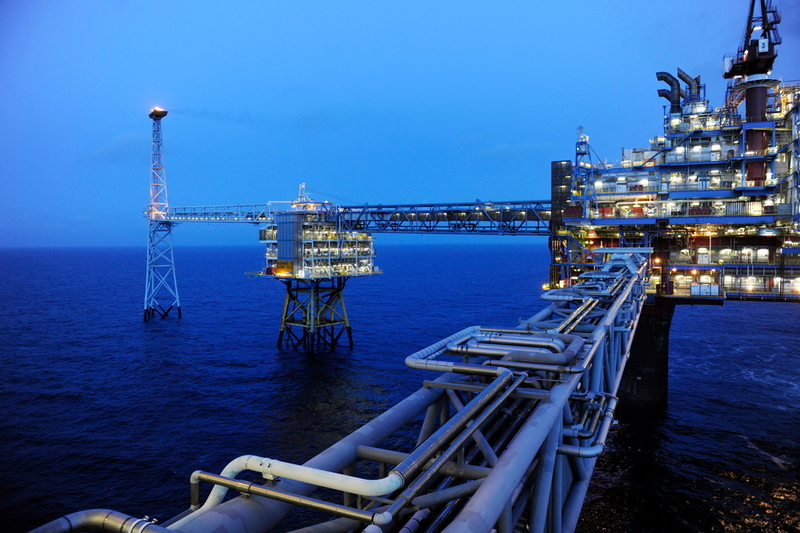 Norwegian MPs to vote on providing €29.5m in funding for a carbon capture and storage (CCS) project.